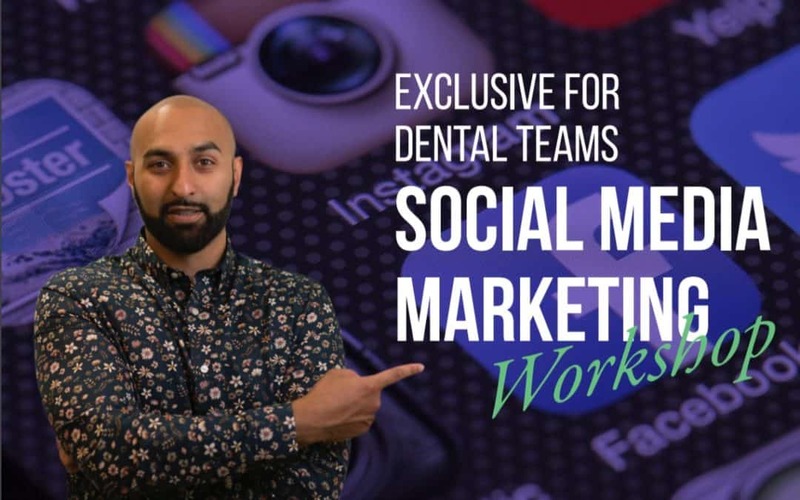 Social Media Dentistry – Are you not sure how to implement social media in your dental practice marketing? Are you finding ways to move away from NHS dentistry and attract private patients? Do you dabble in social media marketing but not getting real results and traction? Book now as we have limited availability!